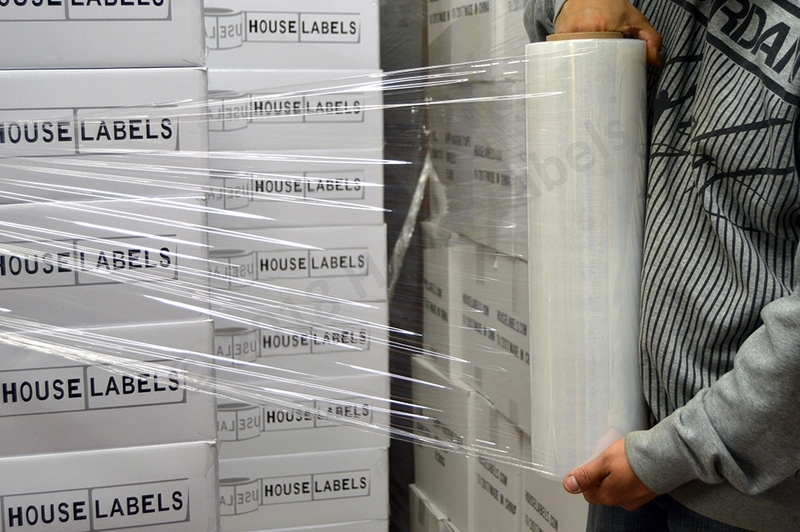 HouseLabels.com ships using the United States Parcel Service (USPS) and Federal Express (FedEx) to destinations within the USA and Canada. For shipments within the United States, expedited service options are available at checkout if you need to receive your order sooner (although, depending on where you are located, Ground Service may be the quickest and least expensive service). Under normal circumstances, orders received by 4:00 p.m., Chicago time are shipped the same business day. All orders are shipped FOB Chicago, Illinois. When we ship using USPS, we generally ship using Priority Mail (a one to three day delivery service). For packages of 13 ounces or less, we use USPS First Class service. For heavier shipments (generally 20 pounds or more), we usually use Fedex. For USPS Priority Mail, please visit https://www.usps.com/priority-mail/map/. We ship from the 60641 zip code.